Requiem For Cathy’s Dream Part 1 | Birth.Movies.Death. REQUIEM FOR A DREAM, retold using CATHY comics. A multi-part daily series from Badass Digest! 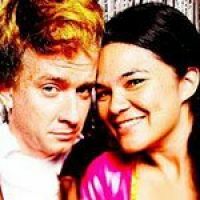 Note from Devin: Over the next few days we'll be running Cathy's Requiem For a Dream, a complete retelling of Sara Goldfarb's story in Hubert Selby's Requeim For a Dream using only Cathy comics. It'll be running daily for the next five or six days. Enjoy! 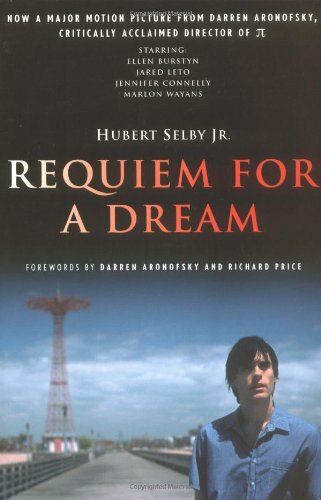 Back in 2000, when Darren Aranofski's Requiem For A Dream was released, we received a shipment of the source novel by Hubert Selby for promotional purposes. I read it and loved it. I was particularly affected by the mother's story, which I found tragic but at the same time faintly comic, primarily because of her broadly corrupted dialect. Read Part Two here. Read Part Three here. Read the finale here. You can download the entire book on Scribd here.